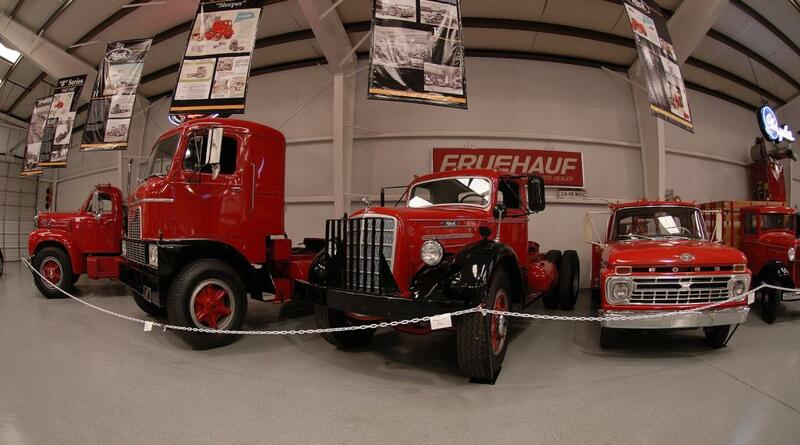 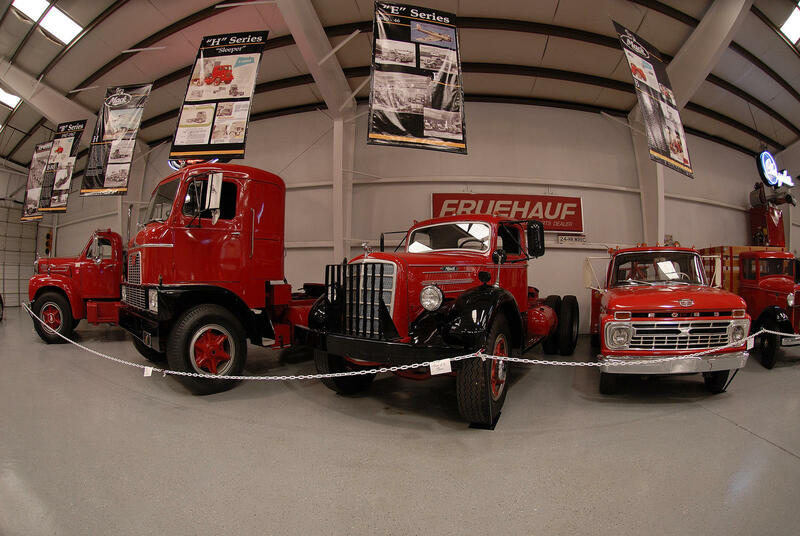 Founded in 2007, Bennett Classics Car Museum showcases a wide variety of un-restored originals, pristine antiques, classic Model T's, mustangs, and retired fire trucks. 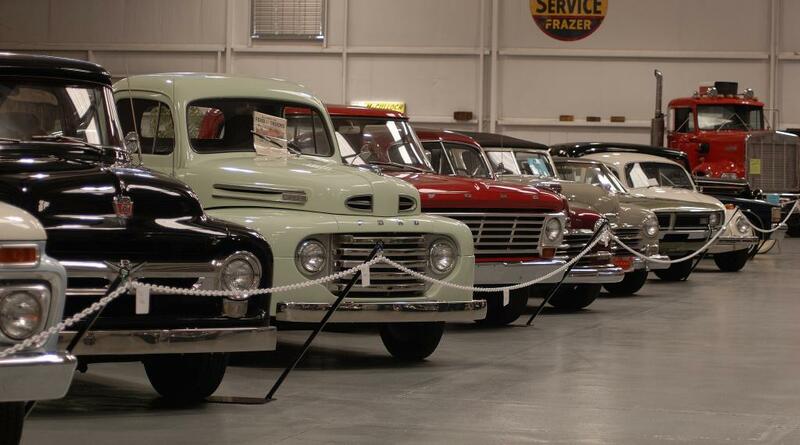 You'll even find the 1963 Ford Mayberry Sheriff's Car from the Andy Griffith Show. 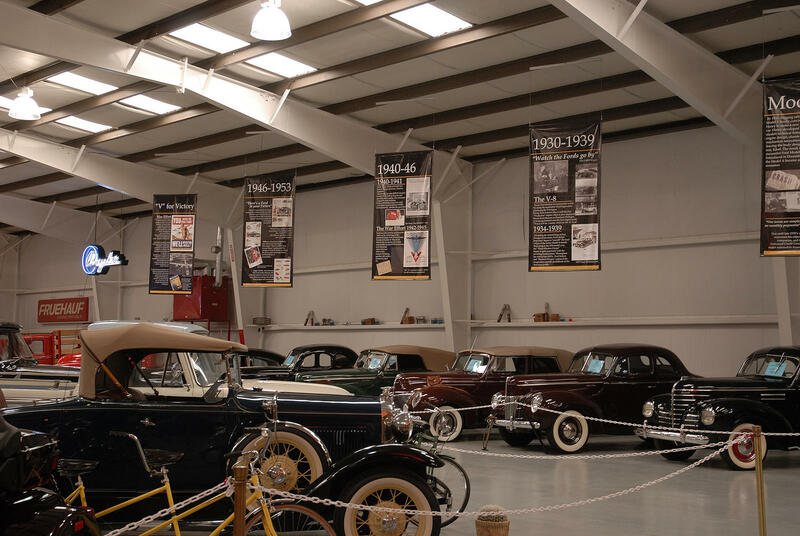 Named “Best Museum in the Nation” in 2012 by the National Antique Automobile Club of America, this gem features more than 70 vehicles! 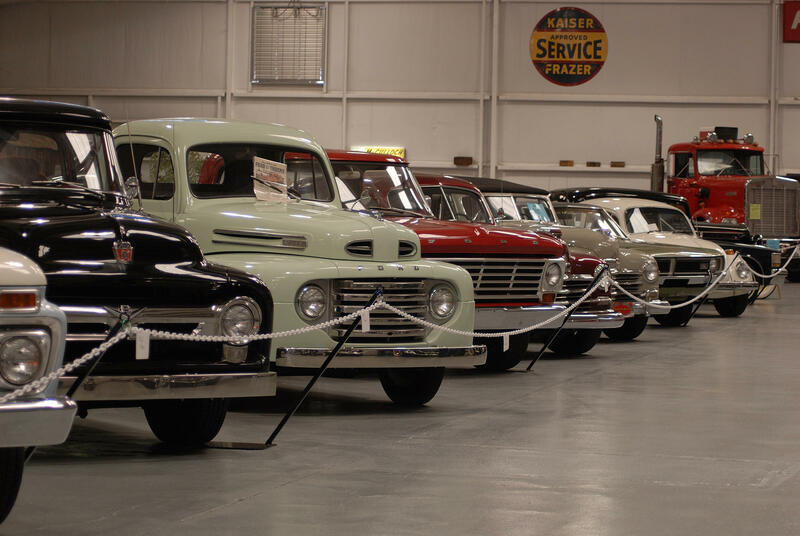 They are also known for hosting car clubs and events for visitors across the U.S. Brothers Buddy and Joe Bennett’s love for classic cars began in the early 1960s, and has since grown into a historically renowned experience. 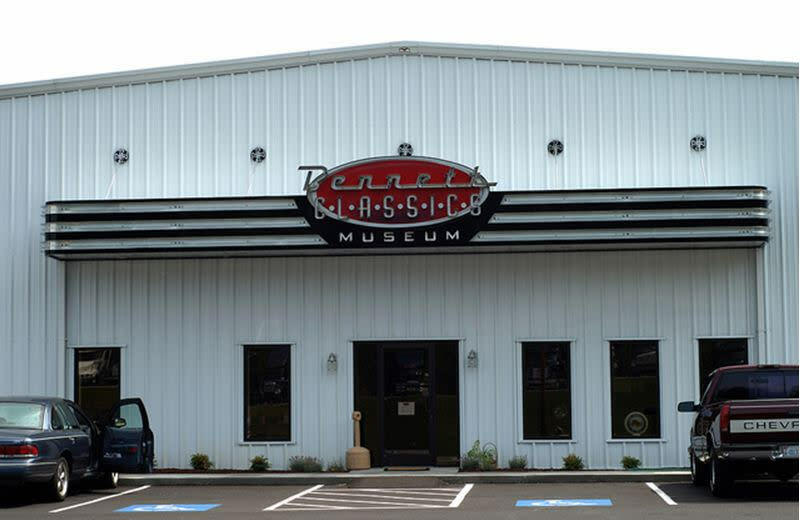 The museum is about preserving the automobile history for generations of the past, present and future and providing a unique experience among automobile enthusiasts in the US. 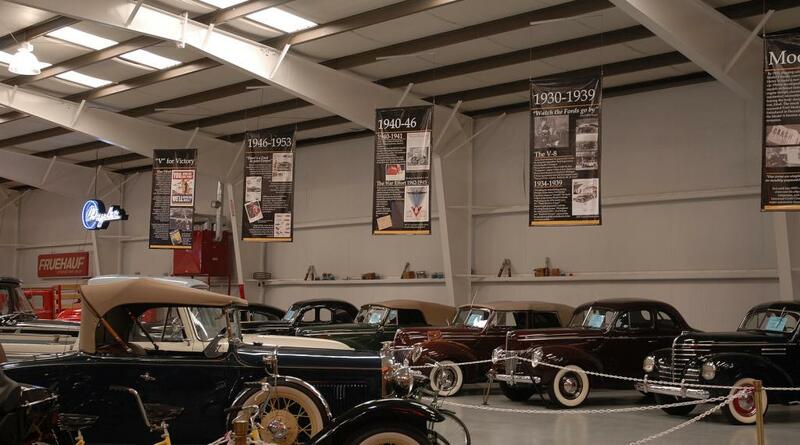 Visitors are welcome to Cruise back in time at Bennett Classics Monday - Saturday. 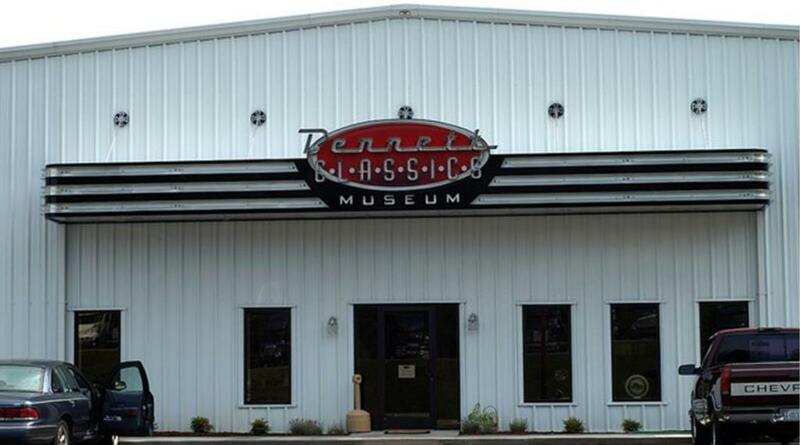 And in addition to the ever changing inventory and vintage equipment, the museum frequently hosts car clubs and events.